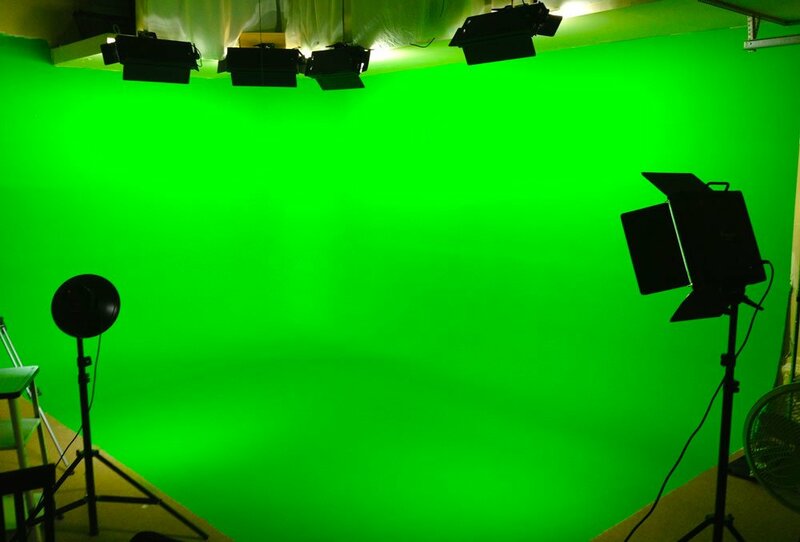 Green Screen vs Blue Screen: What's the Difference? Even if you don’t work directly in the film industry, chances are good that you’ve seen a green or blue screen. Although they’re commonly used in major motion pictures, the technology is now available to the general public, thanks to advances in technology and lower costs. Green and blue screens are used when the background of a shot has to be replaced with something else. For instance, an actor swinging from cables in front of a green cloth can be made to look like Spider-Man swinging through New York City. On a smaller scale, you could have a spokesperson for your company stand in front of an animated logo. The biggest difference between a green screen and a blue screen is also the most obvious one: the color. They are both used because human skin tones don’t contain any shades of green or blue. An advantage to the blue screen is that it is slightly further away from human skin tones than green is. However, it is also darker and you’ll need a bit more light than a green screen. As long as your subject isn’t wearing a costume with any green in it, a green screen should work fine. 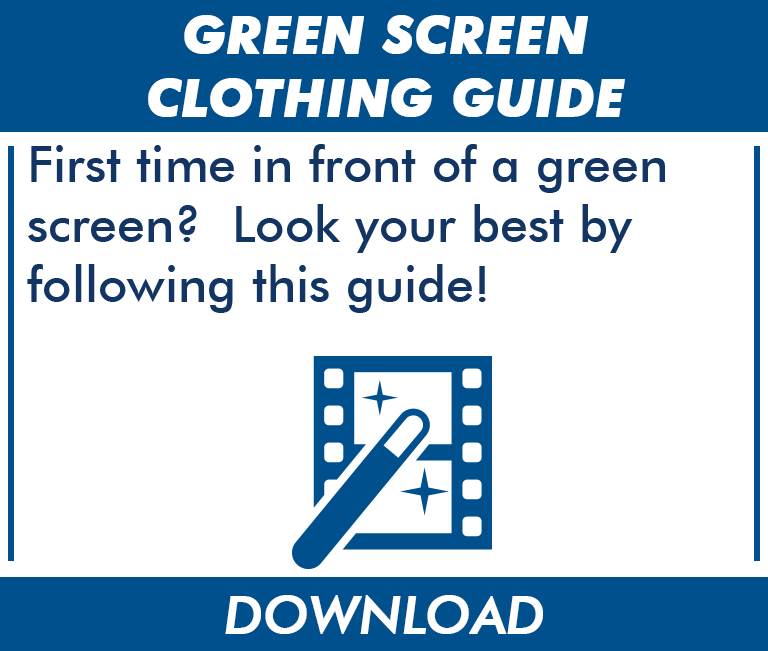 Download our Green Screen Clothing Guide for more information.